Following earlier reports that Google was finalizing a $1 billion investment in Elon Musk's zany new space internet project, SpaceX has confirmed a new round of funding worth—you guessed it—$1 billion. The new investors include not only Google but also Fidelity, Founders Fund and others. 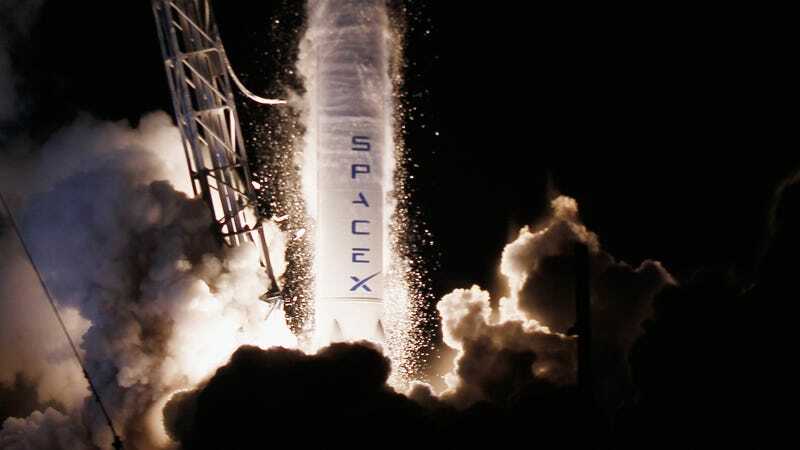 The new investors now own slightly less than 10 percent of SpaceX's new venture.